Review of Don’t Starve on the PS4. 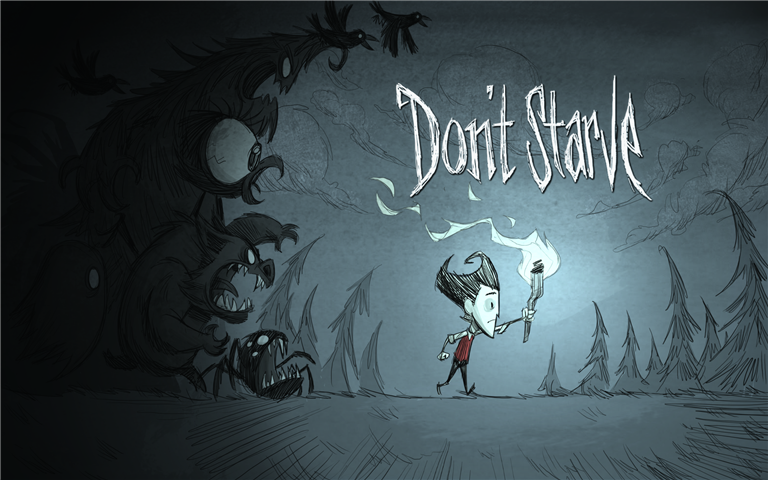 Don’t Starve is a conversion of a PC Indie game from last year, and one of those oddity titles I tend to adore. Finally, the next gen review you need! There’s a lot of guff about the next generation consoles. Which is best? Which to buy? So here is the definitive set of reviews and the answer to the question “which should I buy?”. 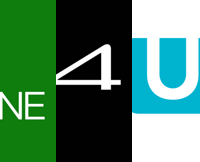 Read more: Next Generation Console Reviews – All in one.